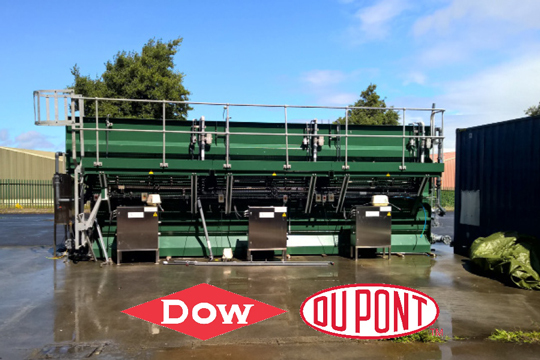 Our market focus and experience includes industrial and municipal wastewater treatment and reuse. We manufacture and supply 'drop-in' solutions to eco-conscious partners, governments, and industries across the world. Our team have developed the most durable and effective solution. All our membranes are hand made by our team and tested with in our factory. Our main focus is a smart production ensuring that we have an excellent product that we can guarantee to our customers and partners. Our design and bio-engineering team have continued to innovate in many different areas. We have maximised biofilm, developing a new level of control of growth and performance. We have conducted extensive industry-specific testing to understand the optimal conditions for different types of wastewater in various climates, inventing innovative ways to solve real industry problems like mixing, reducing energy costs, and scouring. We have one of the most experienced teams in the industry to deliver foresight to our customers and partners. We use our vast skills to guide our partners, municipalities and companies through the challenges of a more efficient, compliant, cost-effective and environmentally friendly management of their wastewater. Our mission is to make the world’s wastewater treatment affordable, sustainable and energy efficient in order to cope with the challenges of climate change, population growth and industrial expansion. OxyMem is the first mover to make the Membrane Aerated Biofilm Reactor (MABR) commercially available. In the late 1990’s the researchers behind OxyMem began with the objective of developing a more efficient way of treating wastewater. 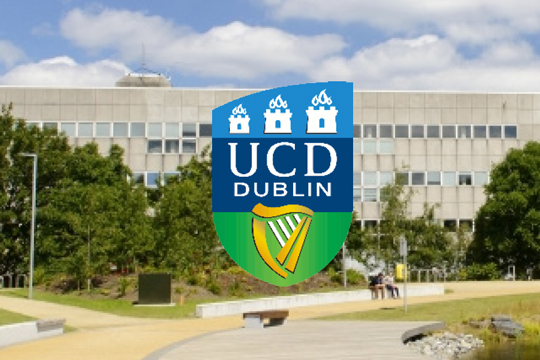 Embedded within the School of Chemical and Bioprocess Engineering, University College Dublin (UCD) they built on the 1970’s concept of using gas permeable membranes for the aeration of wastewater. By late 2013 OxyMem Limited was successfully spun out of the University and began selling commercial MABRs in mid 2014. Since then, OxyMem has delivered multiple systems at varying scales to clients like Severn Trent Water (UK), South Dublin CC (Ireland), Enisca (NI), Xylem (Sweden), Agbar (Spain), Dow Water (Brazil), & Kurita (Japan). OxyMem is currently offering it’s 4th Generation ‘drop in’ MABR allowing for the immediate expansion of legacy infrastructure. Our experience offers customers an integrated and comprehensive solution for MABR applications, to allow them to secure cost and risk free-solutions to future-proof their current processes. Our commitment is to continue to exceed the standard of the MABR year on year by reducing risk for adopters, decreasing OPEX/ CAPEX and delivering the best environmental outcomes in Biological Nutrient Removal (BNR). We put operational risk, sustainability and efficiency at the center of every decision we make. OxyMem US- Ireland Research Innovation Awards SME Shortlist from American Chamber of Commerce on Vimeo. The award-winning innovators making headway, on a global scale. Our experience offers customers an integrated and comprehensive solution for MABR applications, allowing them to secure low risk solutions to leverage current assets. Global CleanTech We have been listed in the Global CleanTech 100 since 2015. EuropaBio (European Association for Bioindustries) European Biotech SME Award. 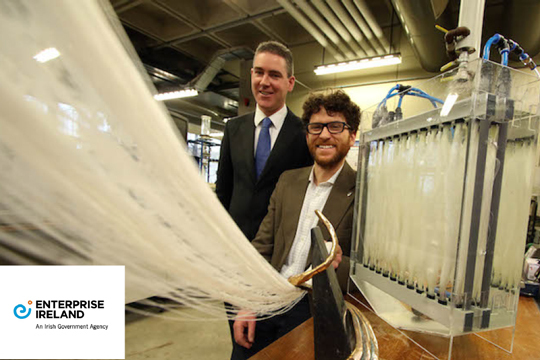 American Chamber of Commerce in Ireland SME Award for collaborations with DowDupont Water and Process Solutions. OxyMem invented a system that provides a unique and convenient way of measuring biofilm thickness, utilising this method to detect excessive biofilm growth allows for automatic removal of excessive biofilm by air scouring. University College Dublin filed a PCT application for this invention on the 28th November 2008 (European Patent Application EP08105882.8 / United States Patent Application No. 13/131,605 PL Ref: P10249USPC). The patent was issued by the EPO in January 2013 and on April 15 2014 in USA. Since 2013 OxyMem have filed a number of ground breaking PCT applications in the MABR field. We look forward to sharing these with you in the near future. For now, we continue to ensure we remain at the forefront of wastewater treatment innovation. pursued by Professor Eoin Casey in the School of Chemical and Bio-process Engineering at University College Dublin to run an investigation into the control of biofilm which led to the filing of a patent and construction of the first lab scale MABR. 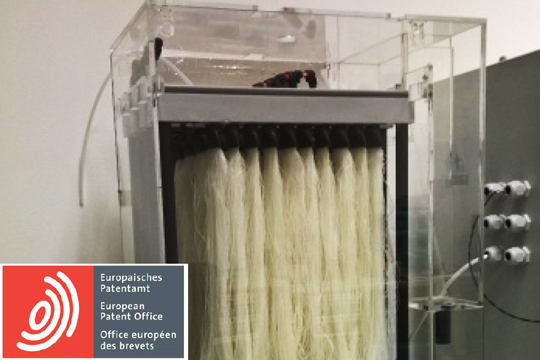 After developing such an innovative technology the researchers filed and were granted a Biofilm control patent. Once we had the technology the next challenge was looking at commercial viability and funding. After years of rigorous testing, research, pitching and strategising the team received funding from Enterprise Ireland. This led them to start building a prototype to reduce membrane production costs by 10 times less than what was possible at that time. 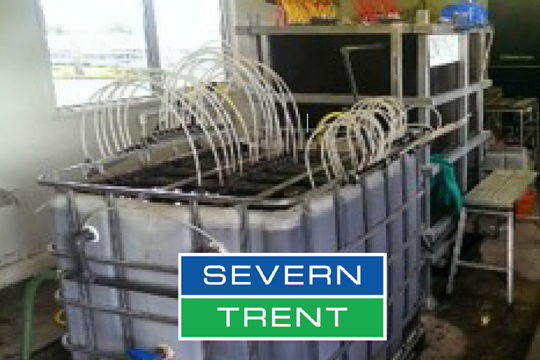 Our first field scale MABR was built and deployed with Severn Trent Water, a progressive and forward-thinking water management company based in the UK. The success of this project led us to make the MABR commercially available initially as a packaged plant. 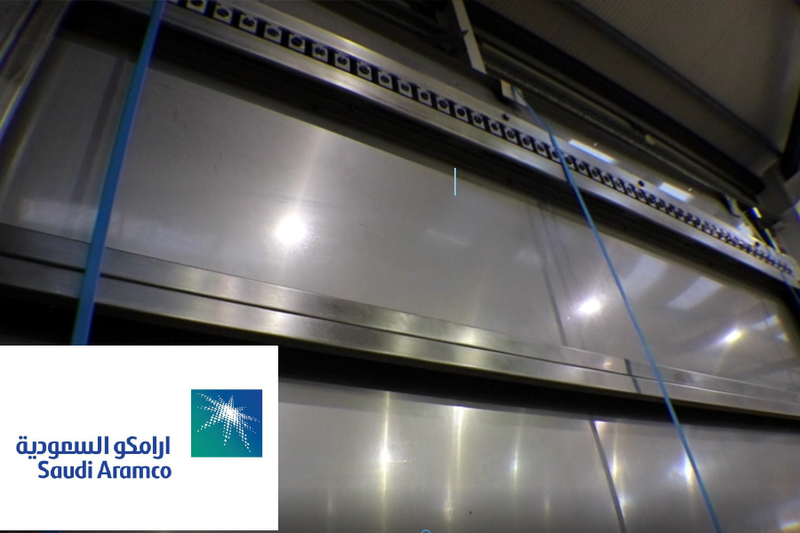 With everything we had learned from this we came to understand more deeply the challenges facing customers and how risk was the major drawback from adopting new technology. Our solution became the ‘drop-in’ MABR a risk-free solution to current problems. Continuous product improvements, a global client base, overcoming challenges and securing investments from DowDupont and Saudi Aramco have led us to fine-tune our product to MABR Generation 4, and we continue on a universal, fast growth trajectory. Interested in joining the OxyMem team? Find our open job positions now at our careers page. Discover some of our teams articles on the wastewater industry and the environmental scene as a whole.